129 GJZ9575 is going to retain sightseeing ivery and irish registration is now preserved and will be rallied this year is still part of the PCTPG group but is no longer owned by Paul Paske and Jason Beverley. 170 TTT170X is in the process of being purchased by Jason Beverley from Ralph Deldridge to allow him to concentrate on his other ongoing projects. Should be complete by 31st March deliberately avoiding 1st April date. 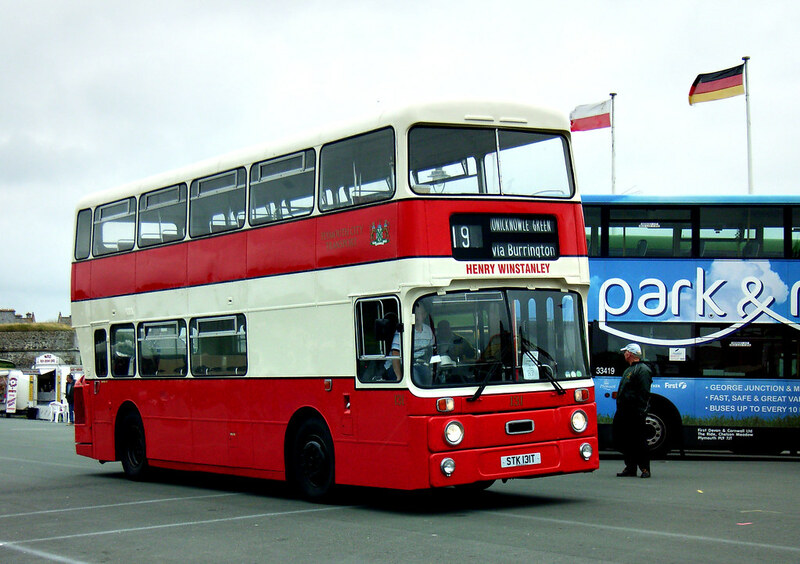 170 will this year go into full starsky and hutch Citybus livery with Royal Navy names to differentiate it from 168 which will go black red and white and 171 which currently is retaining as withdrawn livery. ©Jos Van Hemert July 1982. 27 D127LTA Dodge S50 is a probable acquisition by the group no date or deal yet agreed but agreement in principle. 133 STK133T should be finished this year. 137 TCO537 is back in Plymouth fully restored last i knew was just missing its tramway style fleet numbers and Leyland Badges she's looking superb. 131 STK131T has a little minor work to do to pass MOT ready for summer season. Have no news of 458 WJY758 or any of the other buses. 214 FJY914E still eagerly awaited. Also added to the group is former London Country Volvo B10M Citybus Northern Counties G642BPH. Can anyone help with any of the following 120 OCO120S went to Southampton, AML BUS Hounslow, London and Country Reigate AN120, P&O LLOYD WALES, 2 TRAVEL Swansea was last seen at Swansea Marina in May 2006 anyone help with where is she now? Also would love to trace any of following 91/4 LTK91R LTK94R sold by Edward Thomas to Farnham coaches any ideas?? 172 TTT172X last in Chepstow. 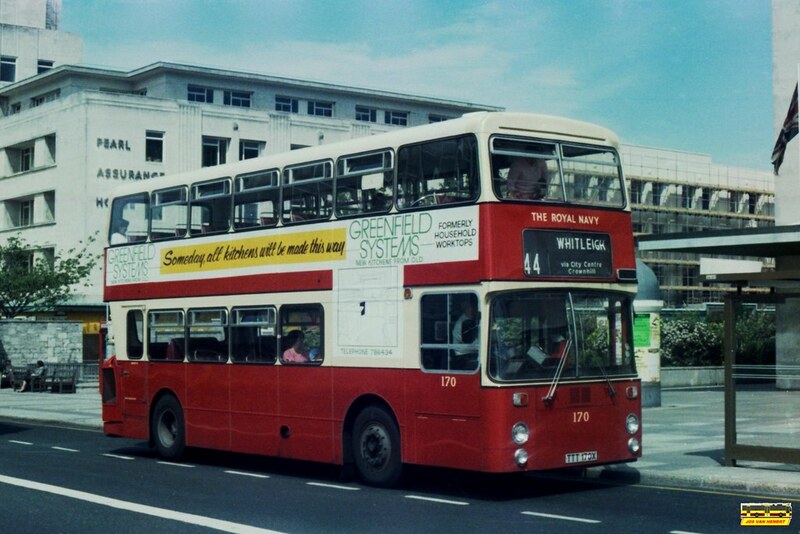 Have discovered MCO 669 on Flickr she is still on the Dvla databaser today as a mobile home. 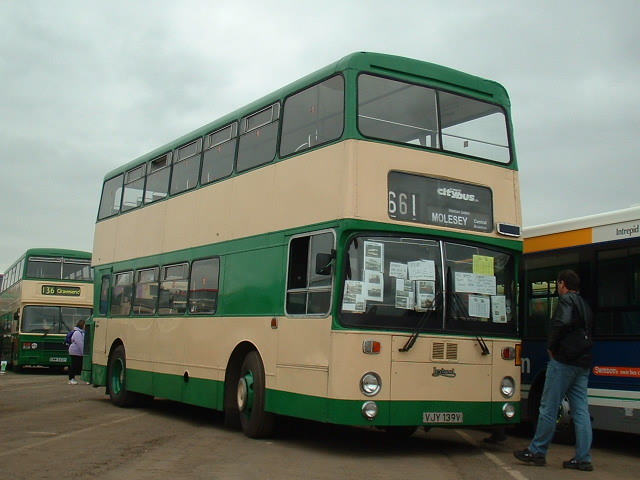 Also CJY299 Leyland Titan is listed on the same database as a Leyland National if only. 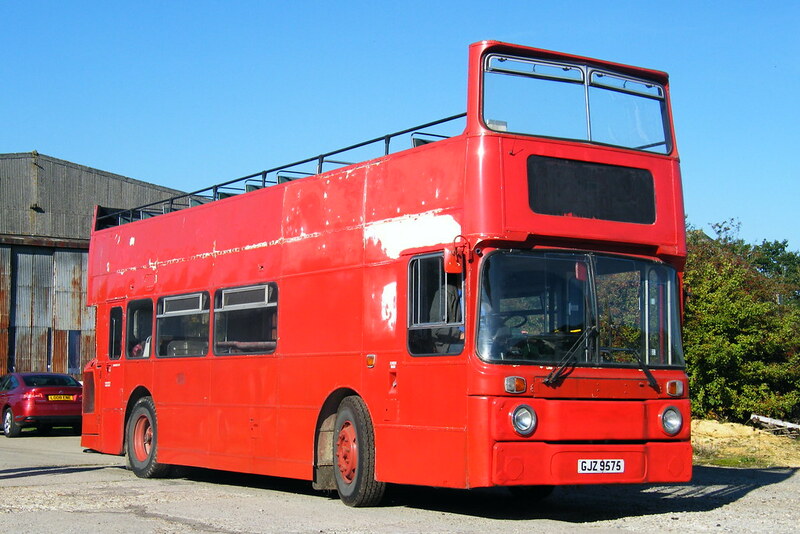 Of the last Leyland Nationals can anyone confirm that 60 UCO60L last with Devon County Council, 73 WDR673M last with Kinch Bus and 75 WDR675M last with Globe have been scrapped.